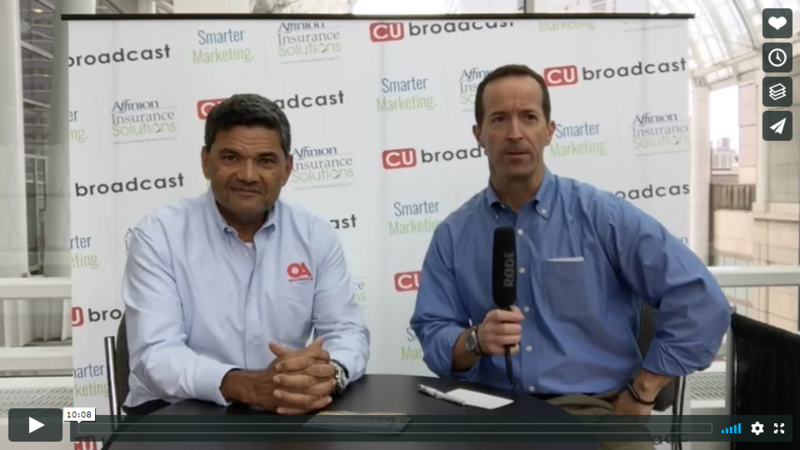 Part of the conversation focuses on the success of Ideal Credit Union's VIP Program. As stated by Alisha, "... It means a lot to our members... 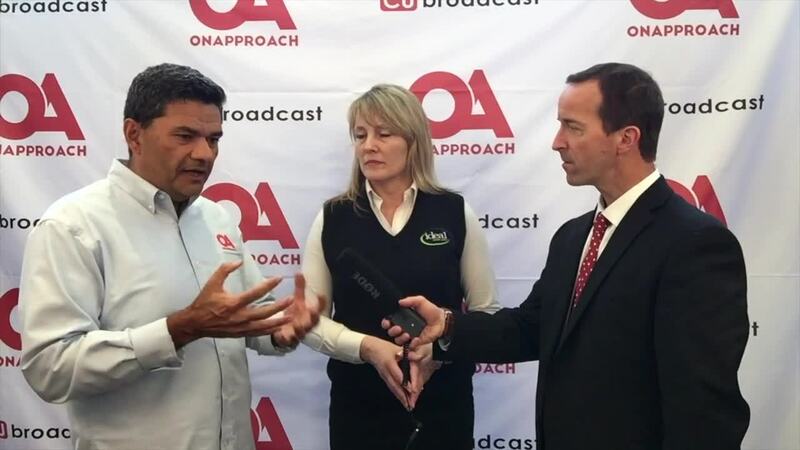 The first [program] that we worked with Paul and OnApproach on, before we started accessing data directly, was our creation of our VIP program. So, we had paid back to our membership over the last couple of years $6 Million, and that is because we have been able to identify who brings money to our membership, how successful they make us, and then we return it to them based on a number of different criteria. 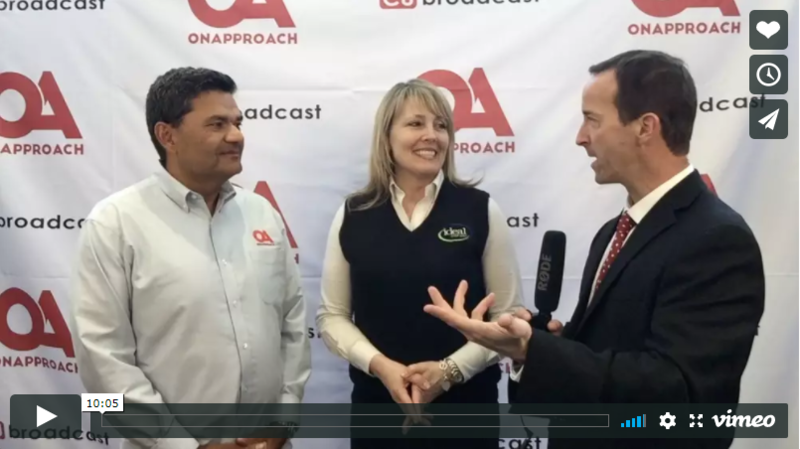 Without OnApproach, we would never be able to access that criteria, and even be fair in the distribution of the funds that we give back to our members." 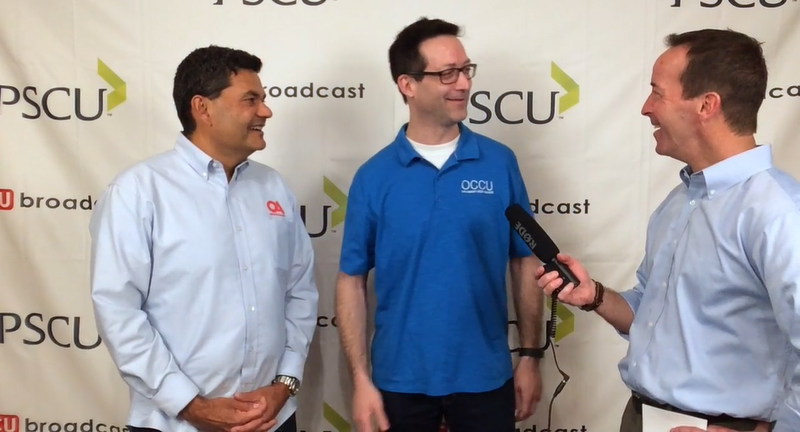 At the 2018 NACUSO Network Conference, Paul Ablack, CEO, OnApproach and Andrew Bertrand, Data and Technology Manager, Our Community Credit Union (OCCU), caught up with Mike Lawson of CUbroadcast to talk about the New CUSO of the Year Award, application/report sharing, credit union collaboration, the 2018 AXFI Conference, and how Andrew Bertrand has been able to utilize analytics to add $2.6 Million to the bottom line at OCCU in just 3 years. 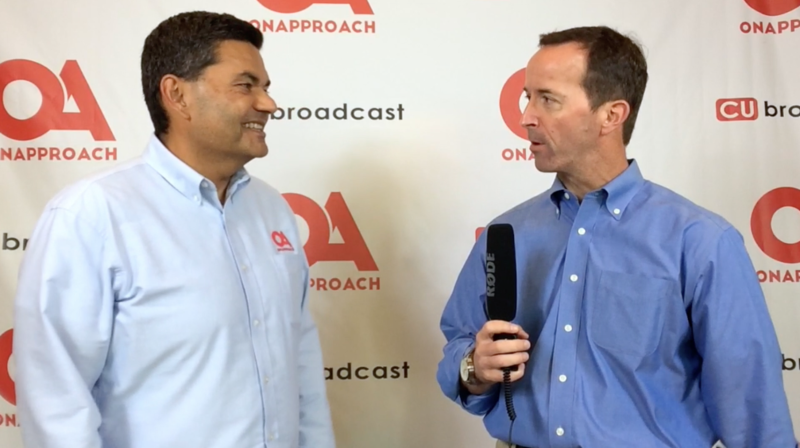 As Andrew states during the discussion, "We've invested into analytics for the last three years, and $2.6 Million is what we've gained bottom line as far as decreased costs and increased yield. 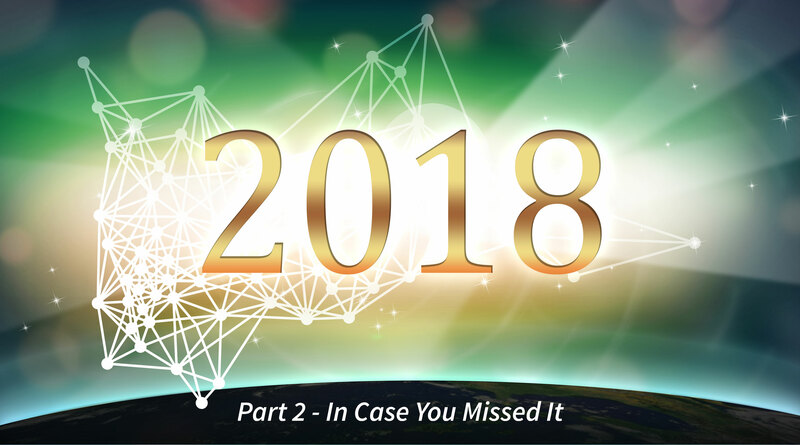 We were able to react to the market fast... instead of looking at board reports at the end of the month, we were able to just have daily [analytics]... get management together, make a decision, and get going... We're a $370 Million credit union so that net effect to our bottom line was just great." 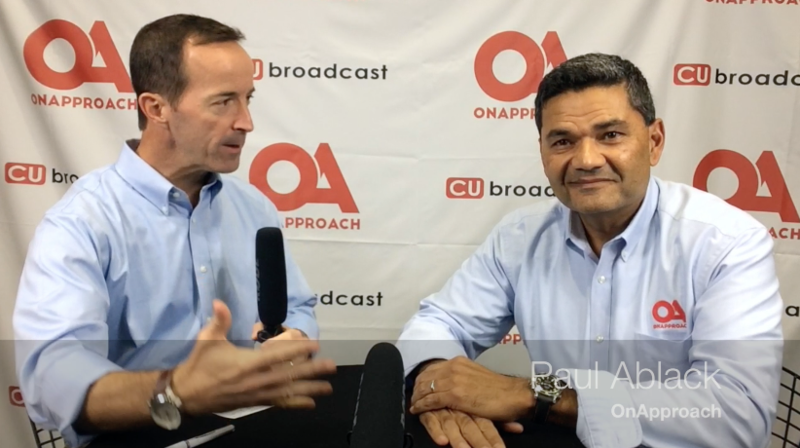 Paul Ablack, CEO, OnApproach, joined Mike Lawson of CUbroadcast to discuss the state of the credit union industry, and why digital transformation is imperative. 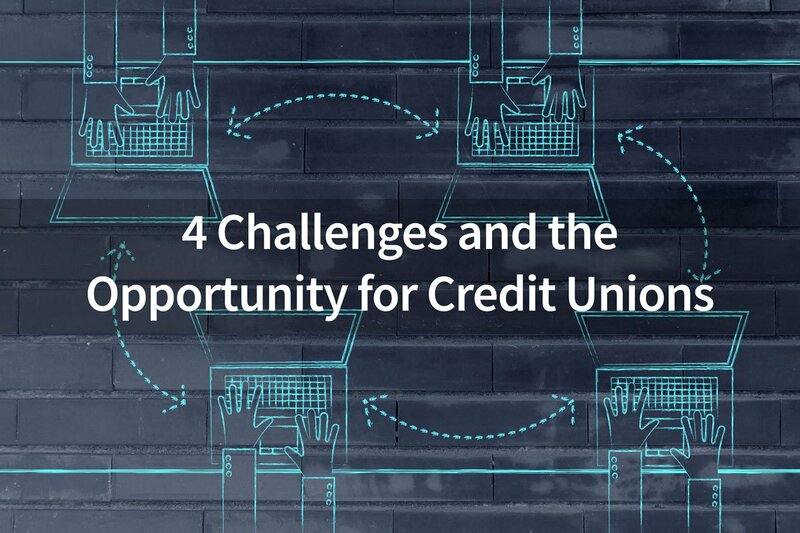 Credit unions have tremedous opportunities now with analytics and collaboration, but cannot afford to wait until banks and fintech disruptors get even further ahead in their analytics and member experience initiatives. 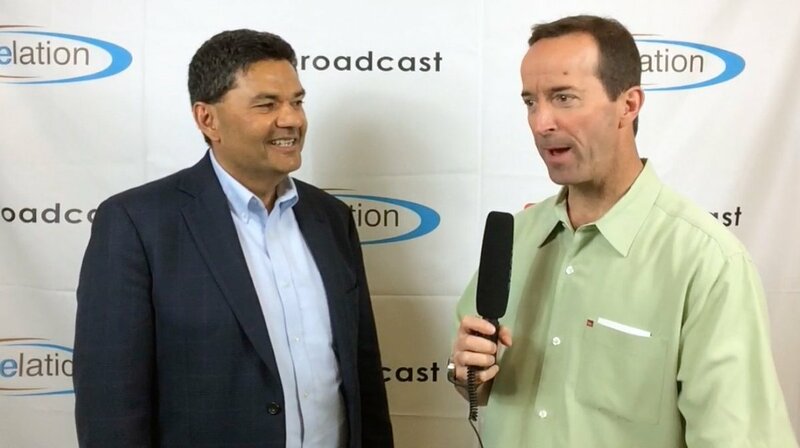 As Paul states in the video, "If you don't start engaging with your members digitally, and giving them information that's very useful to them and helping them in their daily lives, you're not going to be able to compete, because there's lots of other people trying to think about that right now.... Now's the time to be really accelerating this strategy." 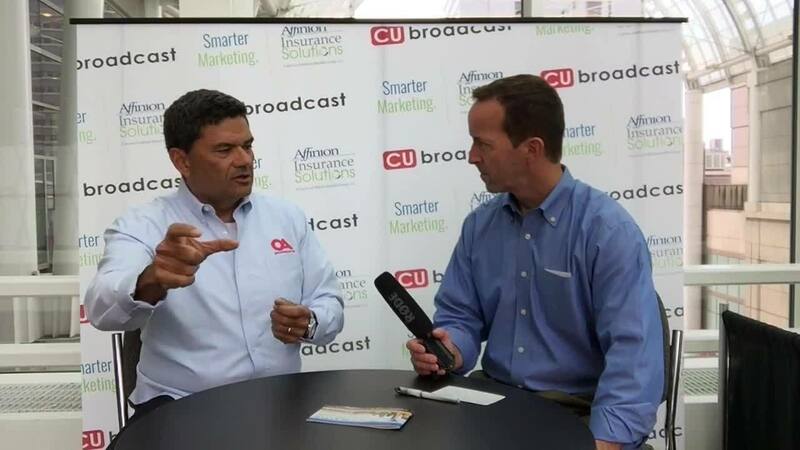 Earlier this month at at the CUNA Technology Council Conference, Paul Ablack caught up with CUbroadcast's Mike Lawson to discuss credit union real-time analytics, digital transformation, and machine learing. 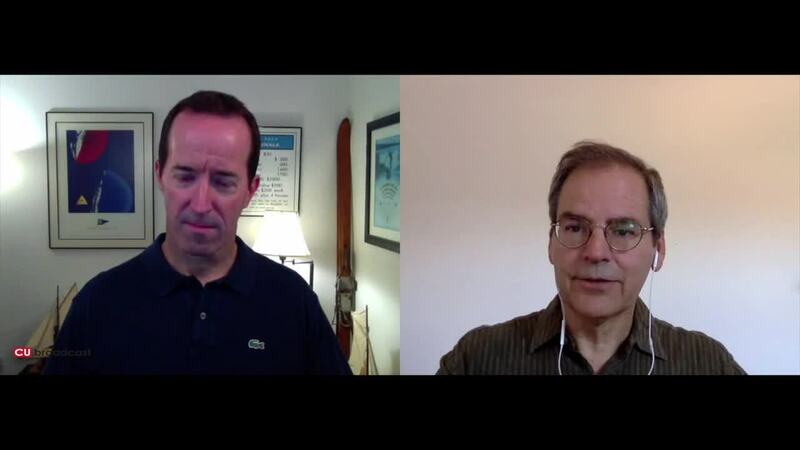 Part of the conversation focuses on machine learning and artificial intelligence. Companies like Netflix and Apple are already using advanced machine learning and real-time analytics to provide quick, responsive, and superior member experiences. Your members are using these technologies today, which create higher expectations for service that must be met by financial institutions.